Full Screen Robovision is the collection of short films selected from the best moving image works amongst the 259 entries uploaded during the second edition of the Machinista “arts and technology” festival and presented at the offline event. Experimental imaging, audiovisual code, animations and VJ mixes were entered in response to an open call to illustrate the idea of “the world as seen by the machines”. The Machinista DVD is available as a full (4.2Gb) legal (Creative Commons Licenced) download using the Bittorrent software. 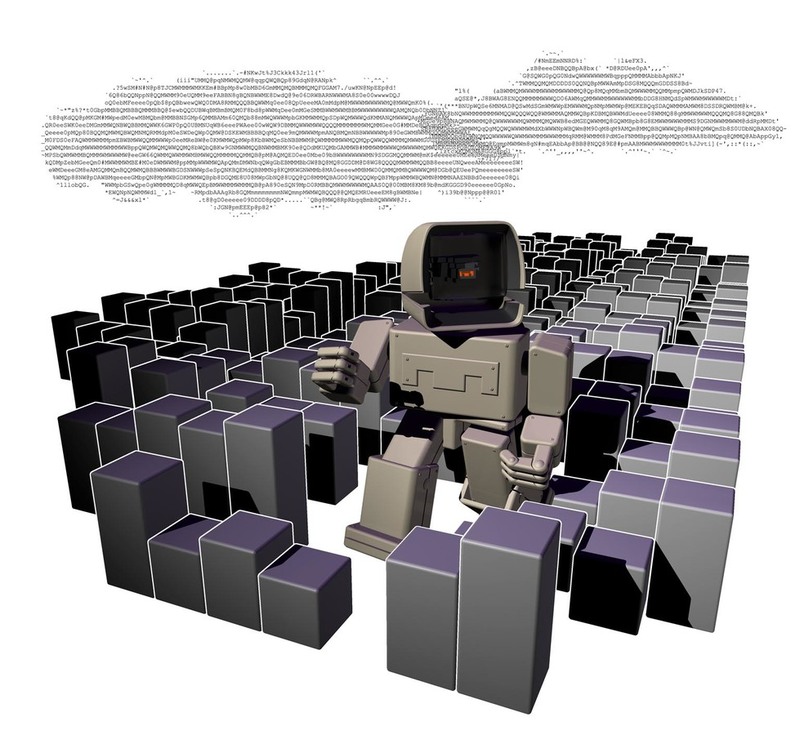 Machinista.org is an open unmediated exhibition of creative and technological innovation relating to the idea of “artificial intelligence in the arts” and “wo/man-machine interaction”. Media art works without genre limitations were accepted: video-art, music and sound, vj demos, multimedia installation, net-art, software art, graphical / 3D experiments etc. Works were uploaded on the Machinista website and published automatically. Each category was assigned its own online curator who could supervise work submission and give preliminary assessments. 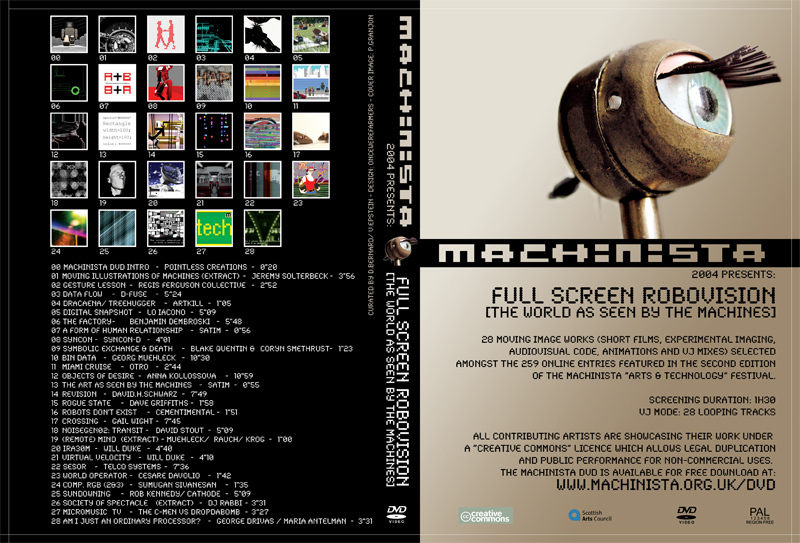 Machinista received around 250 works from many countries. 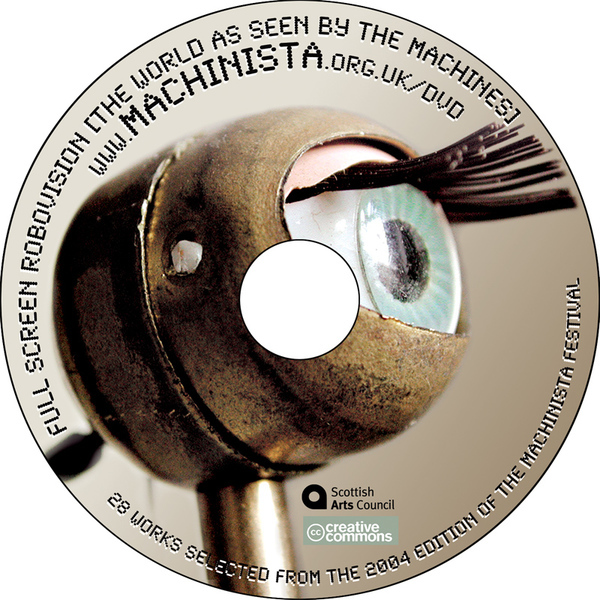 The most interesting entries, in the opinion of the category supervisors, were selected to feature on the online shortlist and moving image works were compiled on the Machinista DVD. This was released in conjunction with the festival, and served as a directory for an emerging network of exciting new digital artists.